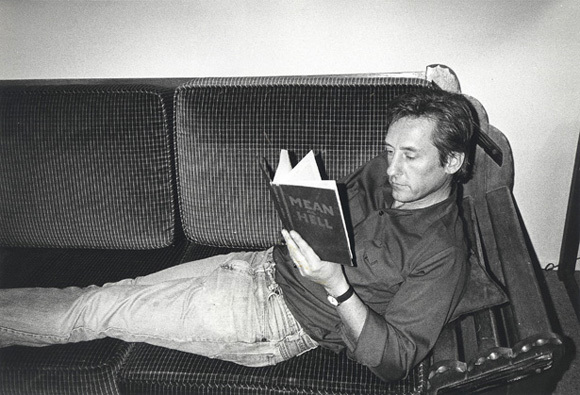 Exhibition — Ed Ruscha Books & Co.
Ed. 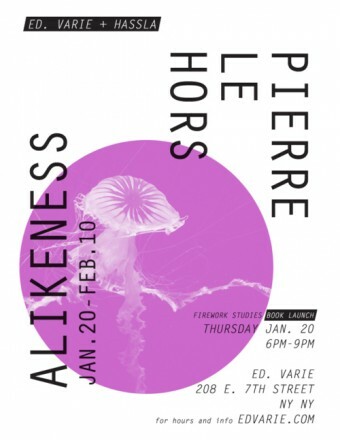 Var­ie and Hassla Books invites you to the open­ing of the exhib­i­tion “Alike­ness” and the book launch “Fire­work Stud­ies”, both by Pierre le Hors, on Thursday Janu­ary 20th, 2011. 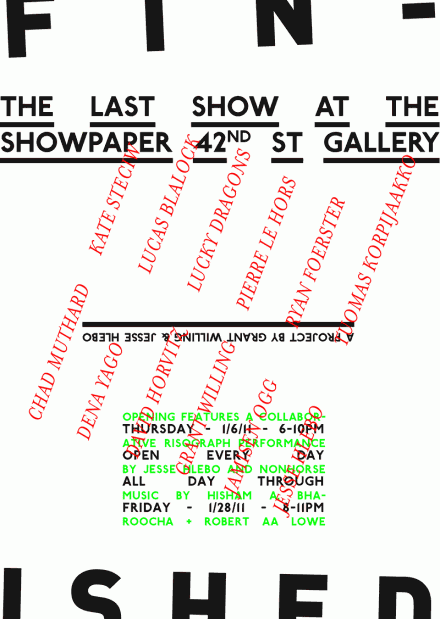 Grant Will­ing and Jesse Hlebo cur­ates the exhib­i­tion “Fin­ished” the last show at the Showpa­per 42nd St Gal­lery in New York. 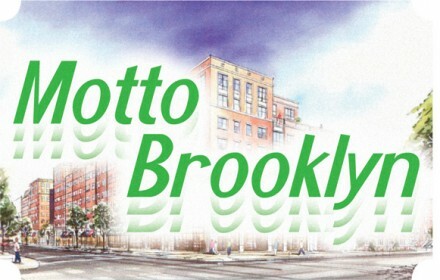 Anoth­er event for today, this time in New York. 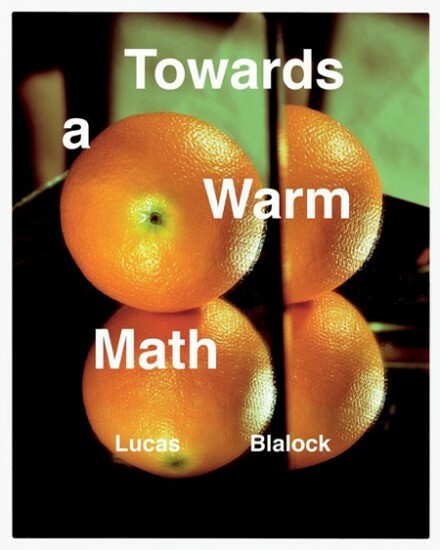 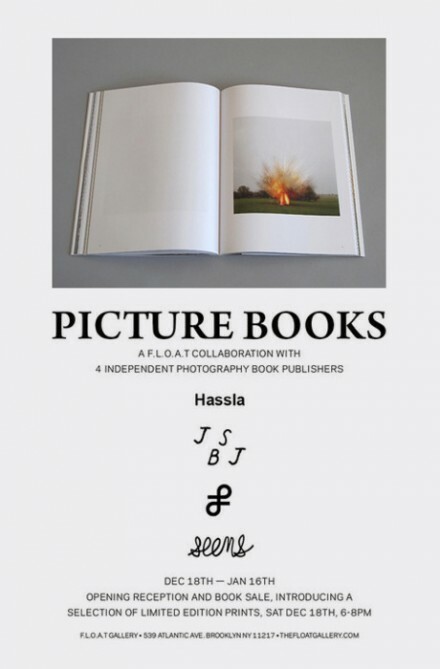 Pic­ture Books is an exhib­i­tion by the F.L.O.A.T col­lab­or­a­tion with four Inde­pend­ent Pho­to­graphy Book pub­lish­ers: Hassla, JSBJ, Lay Flat and Seems Books. 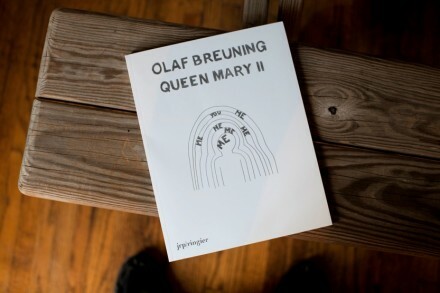 Prin­ted Mat­ter is pleased to announce the launch of Olaf Breuning’s Queen Mary II, a new volume of more than 70 recent pen­cil draw­ings from the artist. 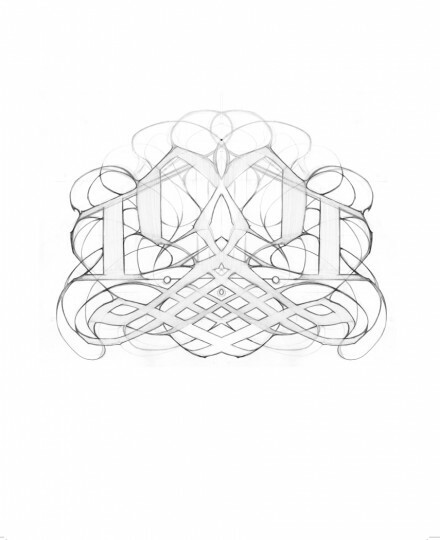 Please join us and the artist for a recep­tion on Fri­day, Novem­ber 19 at Prin­ted Mat­ter. 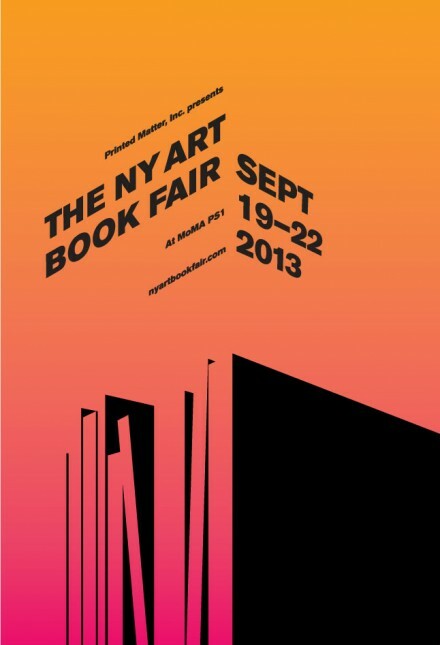 This is a chance for every­body who will stay a few more days in NYC after the New York Art Book Fair! 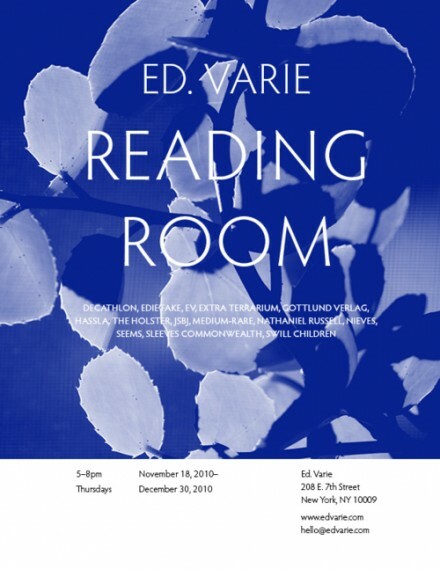 And also for every­body who lives in NYC and like to read/​view/​buy nice books from select European pub­lish­ers, gal­ler­ies and artists. Motto Brook­lyn is a tem­por­ary book­store cur­ated by Motto Dis­tri­bu­tion (Berlin/​Zurich/​Geneva) from Novem­ber 10th to Novem­ber 16th.